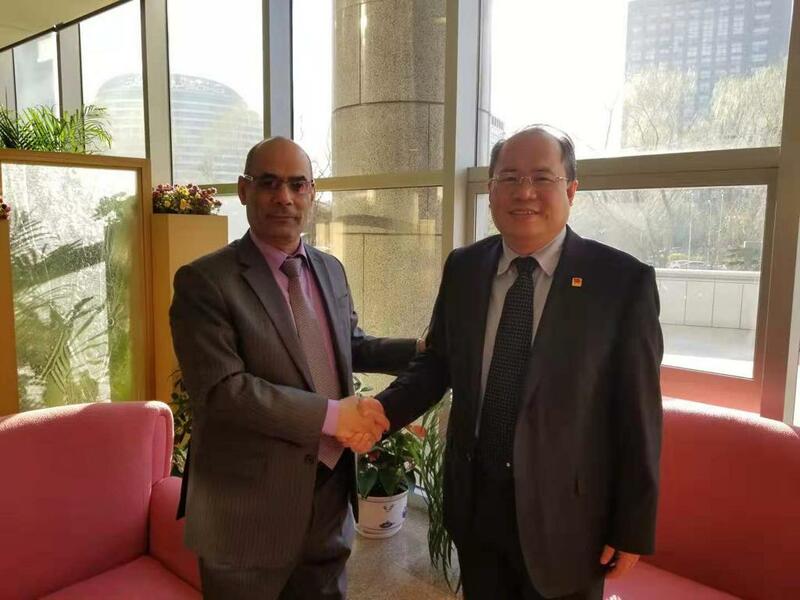 Yemen’s Ambassador to China Mohammed al-Mikhlafi met on Tuesday with Deputy General Director of West Asia and North Africa Department in the Chinese Foreign Ministry Chu Gon Ganj. Yemeni-Chinese bilateral ties and cooperation was a key point of the discussions. 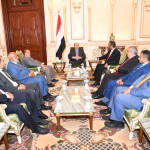 Minister Al-Mikhlafi touched upon the latest developments about the situations in Yemen, citing the government’s efforts to implement Sweden Agreement about Hodeidah city, seaports and prisoner-exchange. He also pointed out to the obstructions created by Houthi militias with aim of getting around the implementation of Stockholm Agreement. 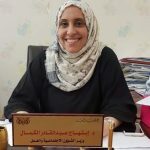 The Ambassador blamed Iran for its interferences in Yemen’s internal affairs by backing the rebels, providing with media, militarily and political support. The Chinese official stated that his country is willing to contribute to reconstruction Yemen and humanitarian actions.